Q: Why people prefer Surrogacy over Adoption? A: Nowadays more people prefer the surrogacy over adoption as surrogacy has the advantage which people not found in adoption procedure such as with surrogacy people can have their own genetic baby which is not possible for adoption. 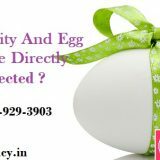 Surrogacy is very easy and people will have the facilities in India to have the surrogacy procedure. In case of a problem with conception, the people will have the facility for the repeated trials before they jump to adoption option. Also, adoption is a very long procedure and a lot of legal formalities need t be completed before the couple see their baby, however, with surrogacy you can choose the surrogate according to your match and then the Go IVF Surrogacy Clinic will begin the procedure. Q: What’s the difference between the Gestational and Traditional surrogacy? A: There is a major difference between both the surrogacy procedures such as in traditional surrogacy, the surrogate is the biological mother of the baby born as her eggs were used for fertilization, however, couple will have their own genetic baby through gestational surrogacy as the eggs of the intended mother is used for the fertilization. Q: How soon can I get my Matched Surrogate? 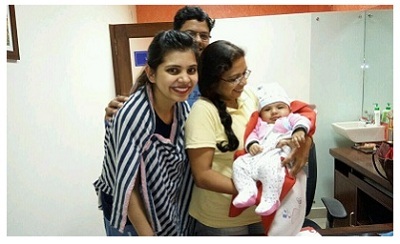 A: At IVF Surrogacy Clinic there is no long queue for waiting to get your surrogate as we have the large number of a database of Indian, African and Caucasian surrogates and egg donors who are young, healthy and fertile with the good educational background. We are ready to match the surrogate as soon as the patient is ready. Q: Is it possible for me to choose the Gender of my Child? A: No, at IVF Surrogacy Clinic we do not allow the gender selection as per the Indian government it is banned in India and also illegal. 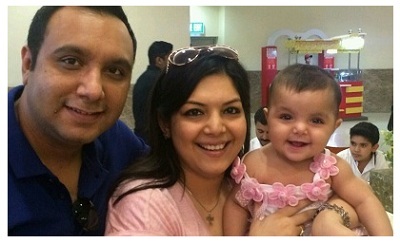 Q: Is Surrogacy is a Legal Procedure in India? 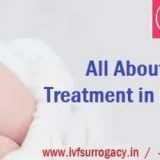 A: Yes, surrogacy is now very much legalized in India as the Indian government also understood that it is a simple procedure to have an own baby for those couples who try naturally for more than 12 months but every time the women unable to carry the pregnancy due to some medical issues with her uterus and she need more assistance to have an own baby. Q: What all Documents I Need to Carry? A: You need to carry your passport along with your VISA and proof of your health insurance coverage; however, in India, the special VISA is required for medical treatment which we will help you to provide the invitation letter for the same. Q: Whose Name Will be There on the Baby’s Birth Certificate? A: According to Indian law, the surrogacy will not be mentioned on the certificate, hence, the name of the intended parents is written on the baby’s birth certificate. Q: When and How I will Get my Baby’ Passport? A: Once you received the birth certificate and all necessary paperwork is completed, you need to visit your Embassy, where the intern will issue the temporary passport for your baby. After this, all the documents are sent to FRRO which will give the exit visa of the baby to the country.